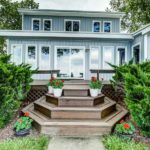 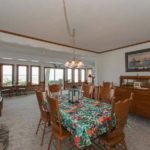 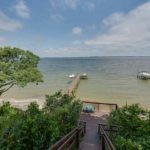 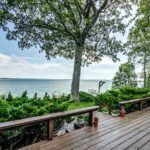 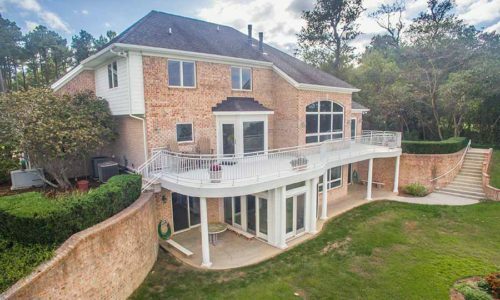 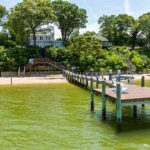 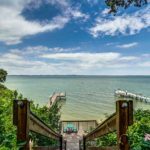 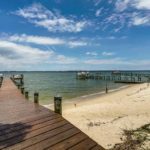 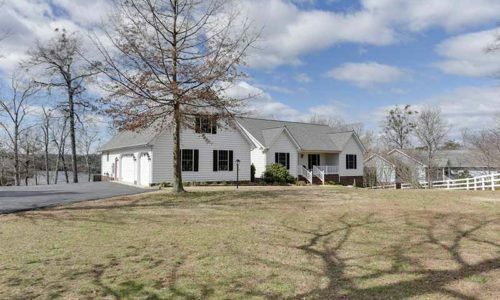 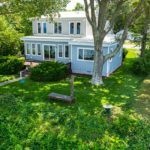 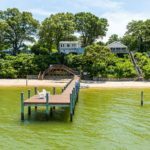 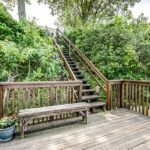 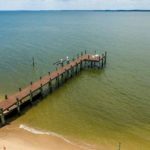 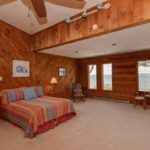 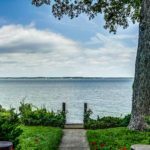 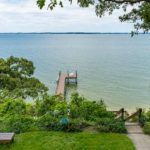 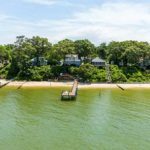 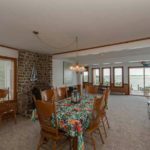 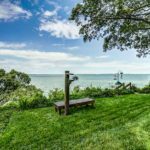 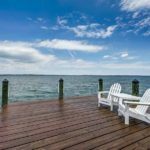 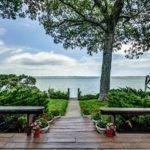 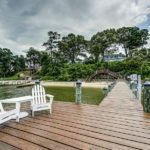 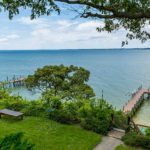 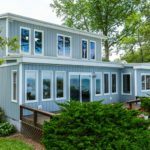 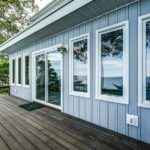 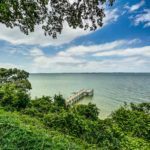 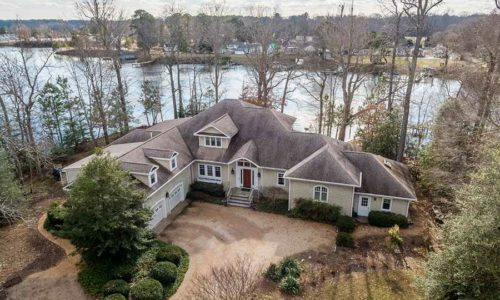 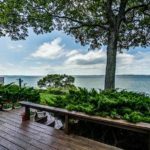 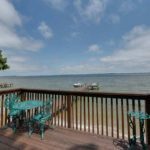 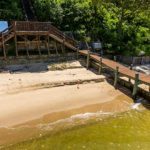 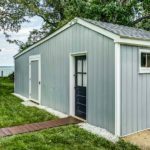 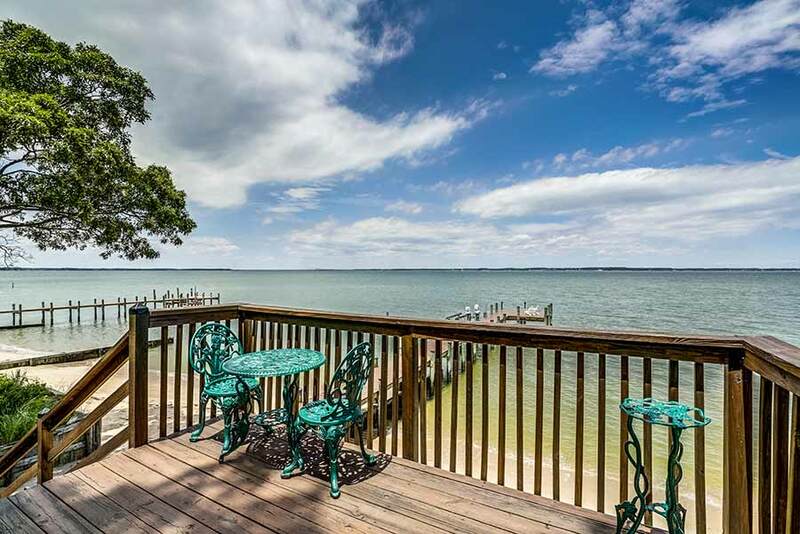 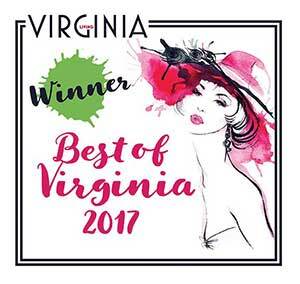 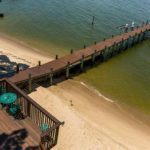 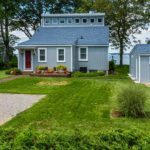 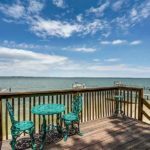 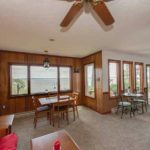 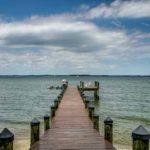 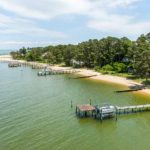 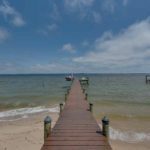 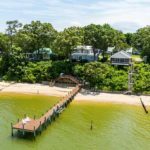 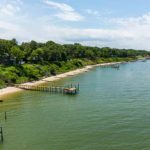 ‘Rappahannock Vista’ Beach Cottage with those sought after huge Rappahannock River Views and a sparkling sand beach. 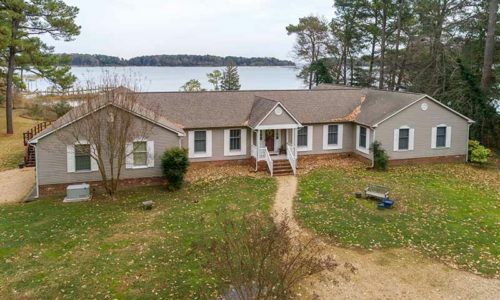 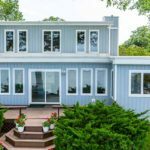 Home features new board and batten siding, new roof, new HVAC and a newer pier with a boatlift. 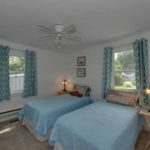 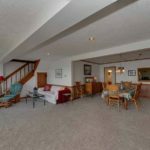 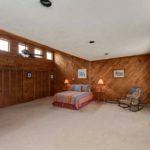 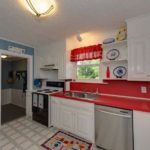 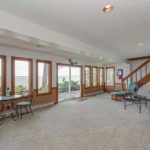 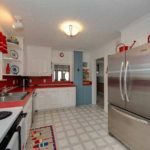 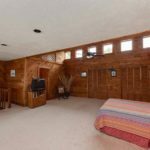 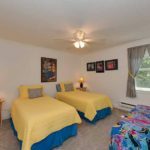 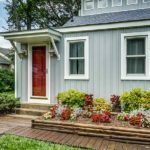 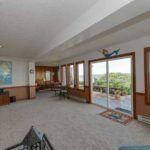 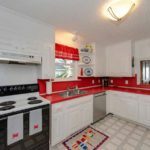 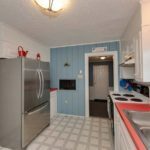 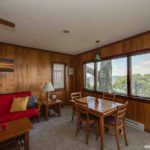 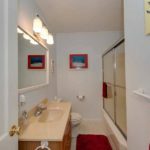 This darling beach cottage offers 3 bedrooms, 2 full baths and an open Great Room with wide open views. 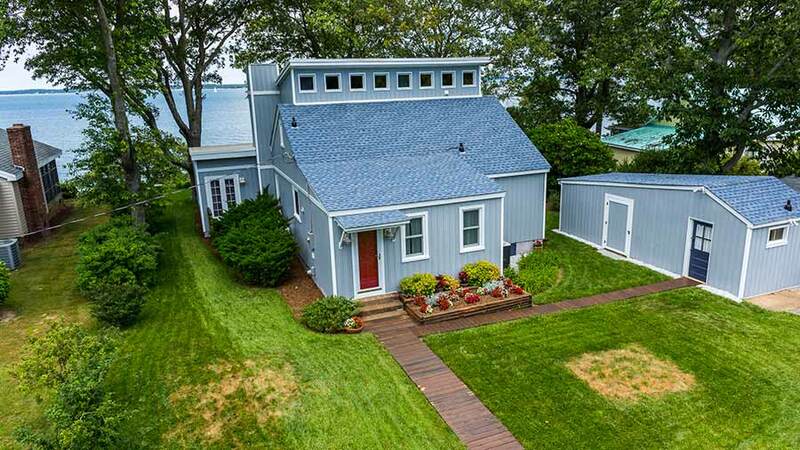 A detached crab shack with plumbing, outside showers and a shed to store water toys completes the perfect beach cottage picture.